Washington, Douglass Commonwealth as 51st State? If Washington ever succeeds in becoming a state, it won't be getting a new name after all. 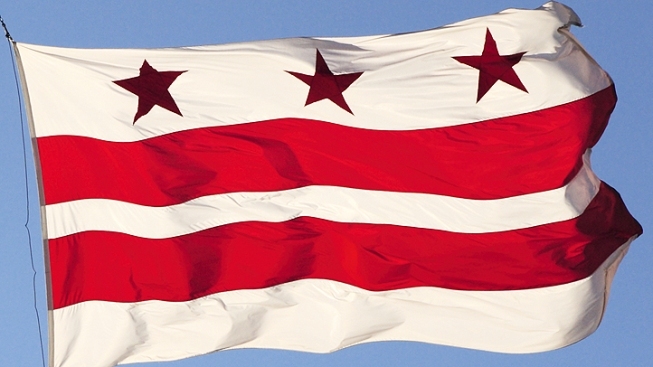 The D.C. Council on Tuesday approved a statehood constitution ballot item for Nov. 8 -- but it rejected the long-proposed name of New Columbia. Instead, the new state would still be known as Washington, D.C. -- but as a state, the initials would stand for "Douglass Commonwealth" instead of "District of Columbia." The moniker would honor abolitionist Frederick Douglass. He lived in Washington from 1877 until his death in 1895, purchasing the family's final home on a hill above the Anacostia River. District leaders plan to send the proposed constitution to Congress next year. However, many supporters of statehood said there is little chance Congress would approve the measure.